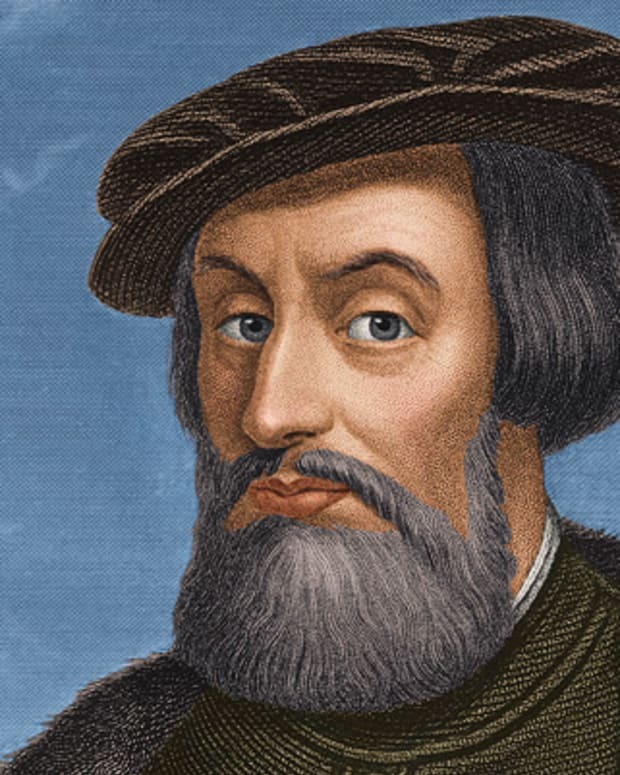 Hernando de Soto was born c. 1500 in Jerez de los Caballeros, Spain. 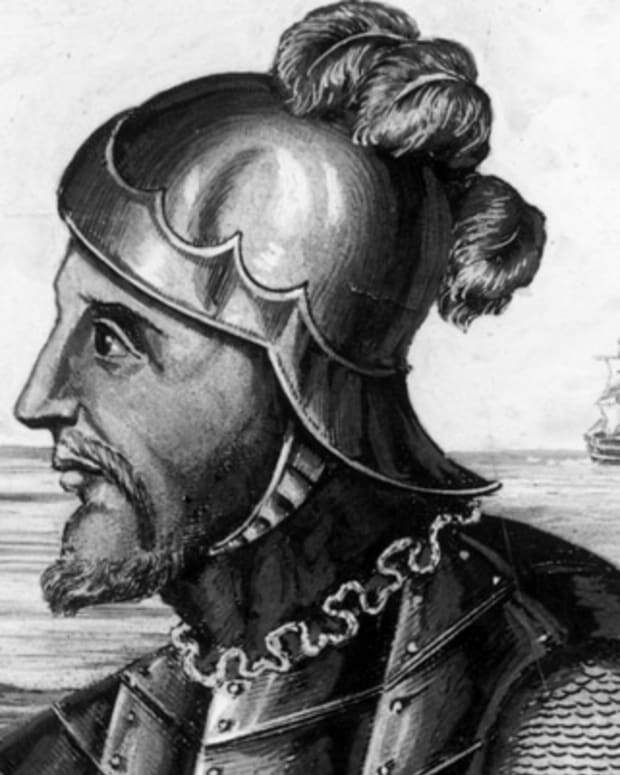 In the early 1530s, while on Francisco Pizarro&apos;s expedition, de Soto helped conquer Peru. 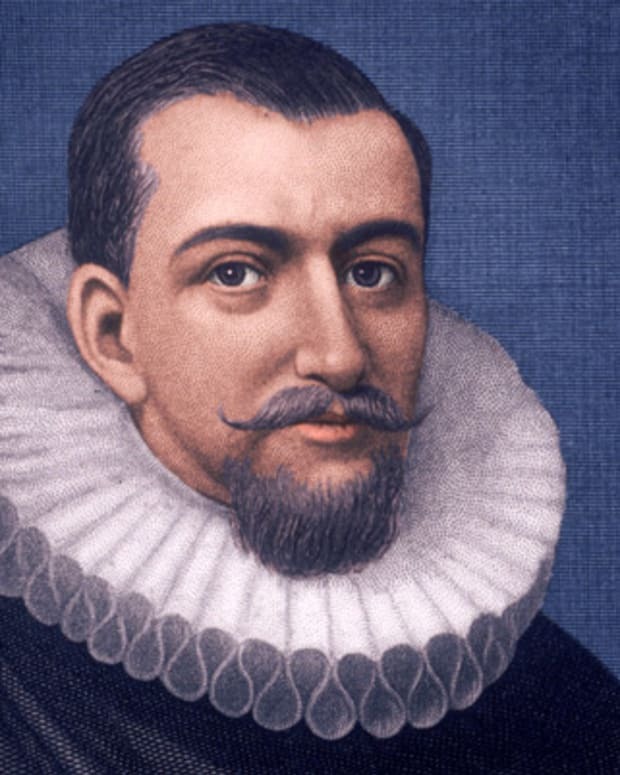 In 1539 he set out for North America, where he discovered the Mississippi River. 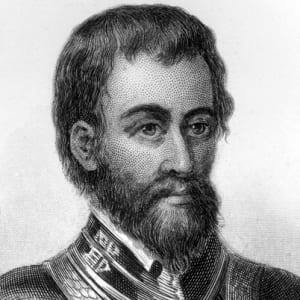 De Soto died of fever on May 21, 1542, in Ferriday, Louisiana. 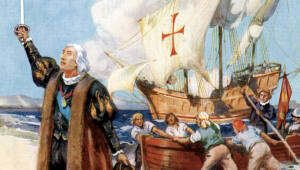 In his will, de Soto named Luis de Moscoso Alvarado the new leader of the expedition. 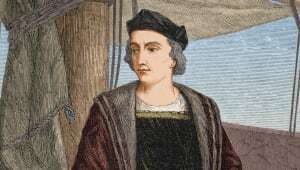 Explorer and conquistador Hernando de Soto was born c. 1500 to a noble but poor family in Jerez de los Caballeros, Spain. He was raised at the family manor. A generous patron named Pedro Arias Dávila funded de Soto&apos;s education at the University of Salamanca. 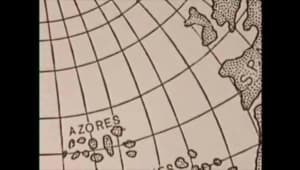 De Soto&apos;s family hoped he would become a lawyer, but he told his father he would rather explore the West Indies. 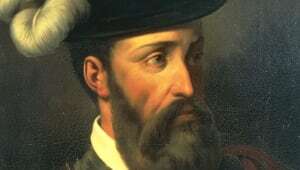 In accordance with his wish, the young de Soto was invited to join Dávila, governor of Darién, on his 1514 expedition to the West Indies. 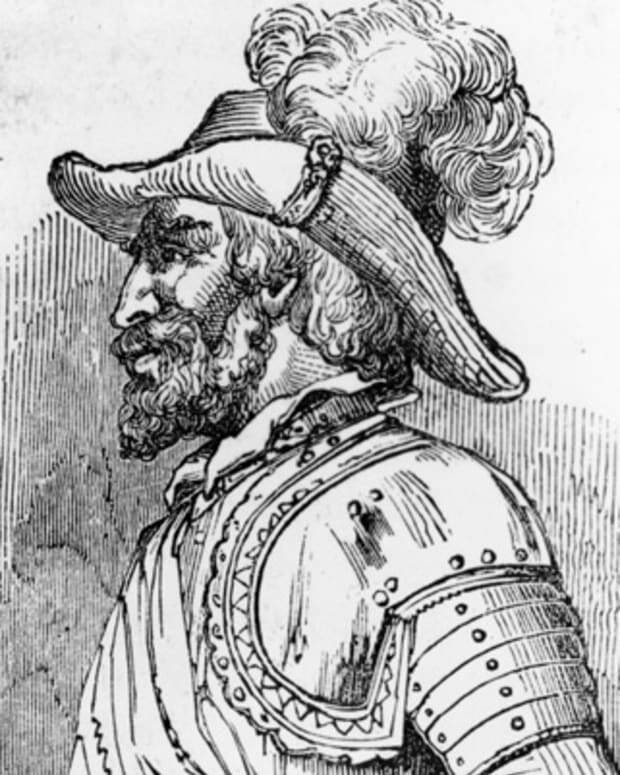 An excellent horseman, de Soto was appointed captain of a cavalry exploration troop. 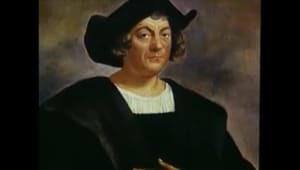 Setting out from Panama to Nicaragua and later Honduras, de Soto quickly proved his worth as an explorer and trader, reaping large profits through his bold and commanding exchanges with the natives. 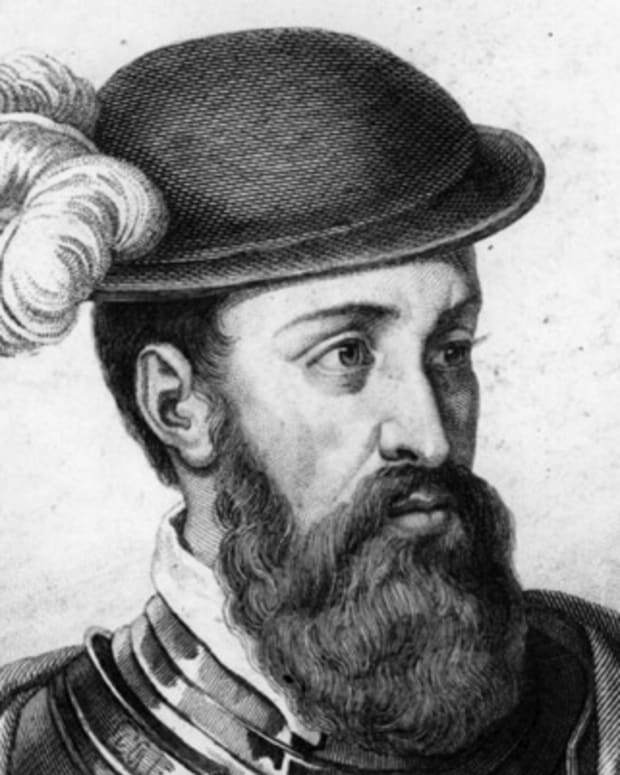 In 1532, explorer Francisco Pizarro made de Soto second in command on Pizarro’s expedition to explore and conquer Peru. While exploring the country&apos;s highlands in 1533, de Soto came upon a road leading to Cuzco, the capital of Peru’s Incan Empire. 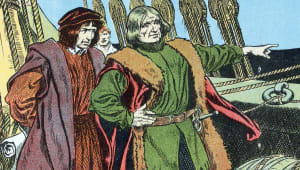 De Soto played a fundamental role in organizing the conquest of Peru, and engaged in a successful battle to capture Cuzco. 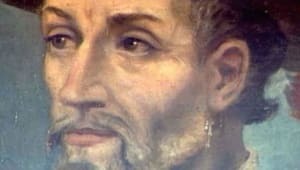 In 1536 de Soto returned to Spain a wealthy man. 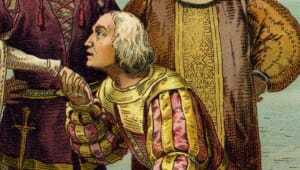 His share of the Incan Empire&apos;s fortune amounted to no less than 18,000 ounces of gold. 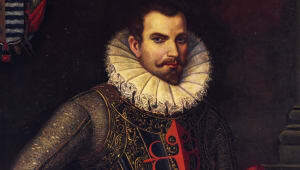 De Soto settled into a comfortable life in Seville and married the daughter of his old patron Dávila a year after returning from Peru. 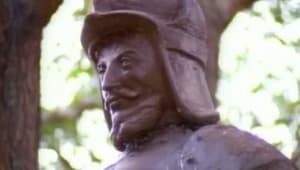 Despite having a new wife and home in Spain, de Soto grew restless when he heard stories about Cabeza de Vaca&apos;s exploration of Florida and the other Gulf Coast states. 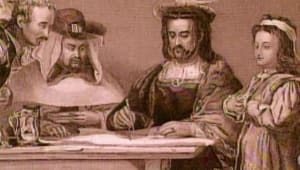 Enticed by the riches and fertile land de Vaca had allegedly encountered there, de Soto sold all his belongings and used the money to prepare for an expedition to North America. 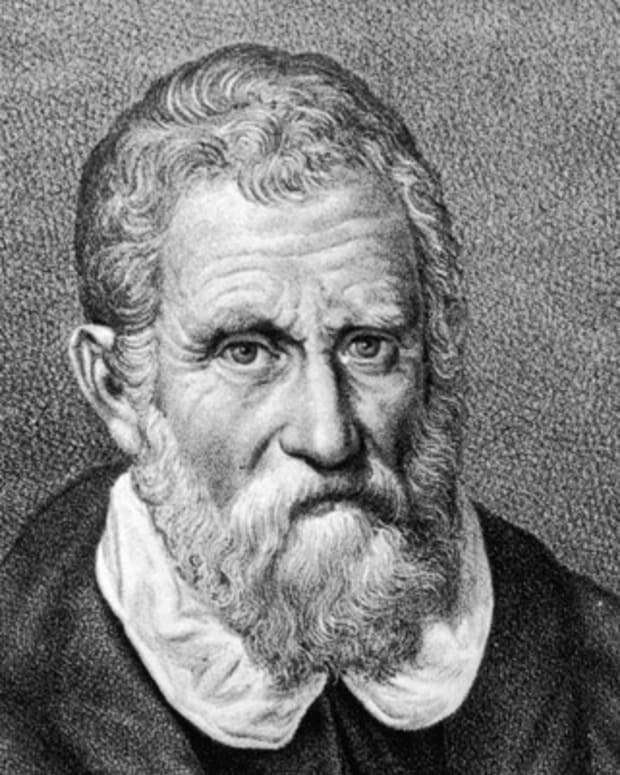 He assembled a fleet of 10 ships and selected a crew of 700 men based on their fighting prowess. 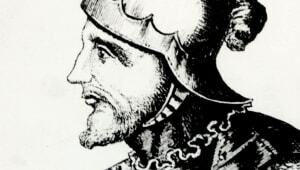 On April 6, 1538, de Soto and his fleet departed Sanlúcar. On their way to the United States, de Soto and his fleet stopped in Cuba. While there, they were delayed by helping the city of Havana recover after the French sacked and burned it. 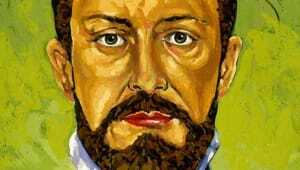 By May 18, 1539, de Soto and his fleet at last set out for Florida. On May 25 they landed at Tampa Bay. For the next three years de Soto and his men explored the southeastern United States, facing ambushes and enslaving natives along the way. After Florida came Georgia and then Alabama. 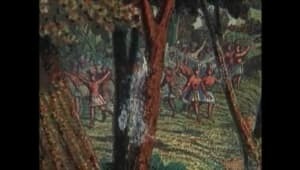 In Alabama, de Soto encountered his worst battle yet, against Indians in Tuscaloosa. Victorious, de Soto and his men next headed westward, serendipitously discovering the mouth of the Mississippi River in the process. 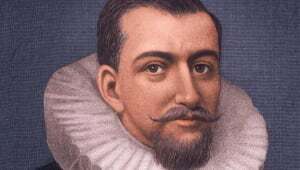 De Soto&apos;s voyage would, in fact, mark the first time that a European team of explorers had traveled via the Mississippi River. After crossing the Mississippi de Soto was struck with fever. 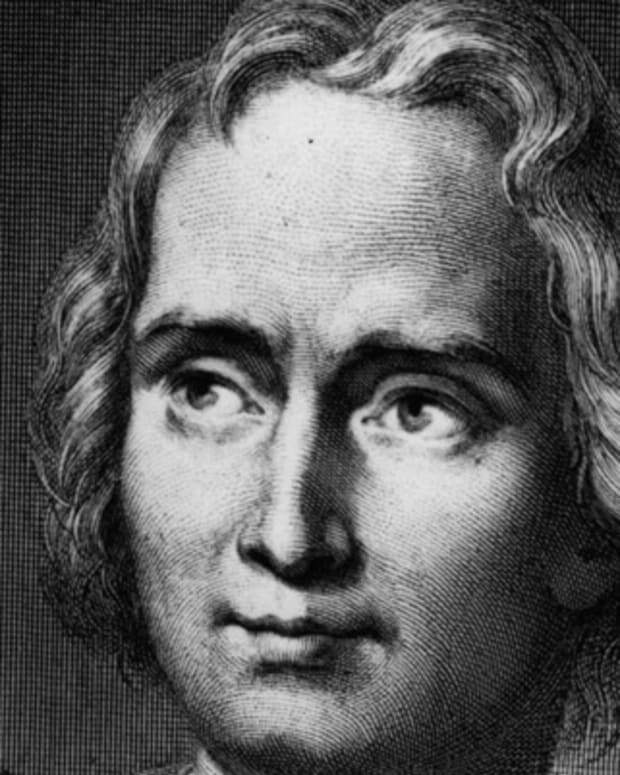 He died on May 21, 1542, in Ferriday, Louisiana. 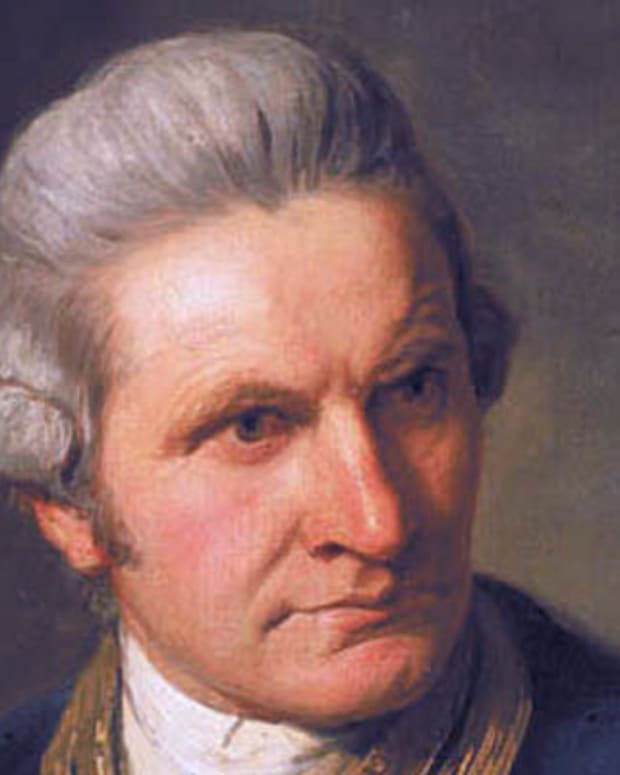 Members of his crew sank his body in the river that he had discovered. 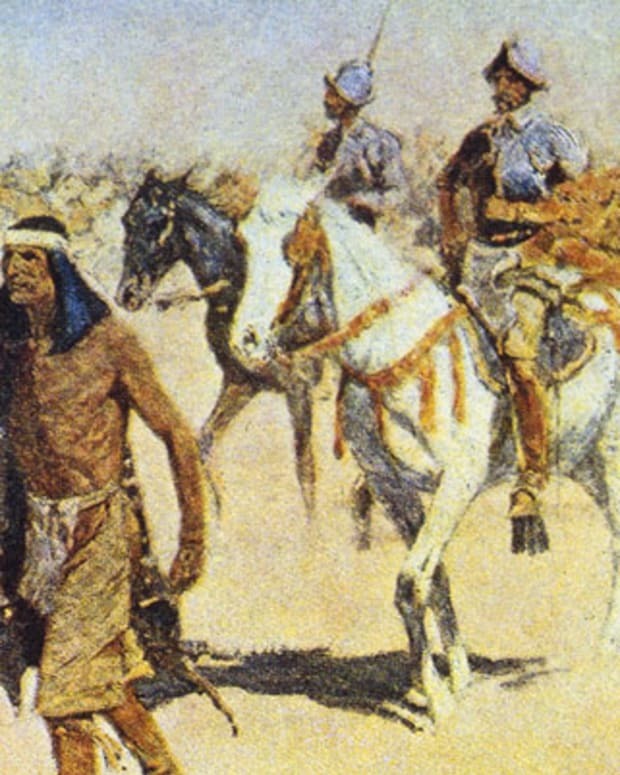 By that time, almost half of de Soto&apos;s men had been taken out by disease or in battle against the Indians. 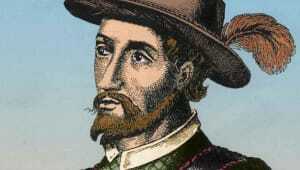 In his will, de Soto named Luis de Moscoso Alvarado the new leader of the expedition.